When I leave a jobsite, I want my customers to have good things to say about me, my quality, my service, and most of all about their satisfaction. Please take a moment to read what my customers have to say about me! If you would like to leave a testamonial about Hank's Stump Grinding, please click here to go to the page in my website with links to leave public feedback. 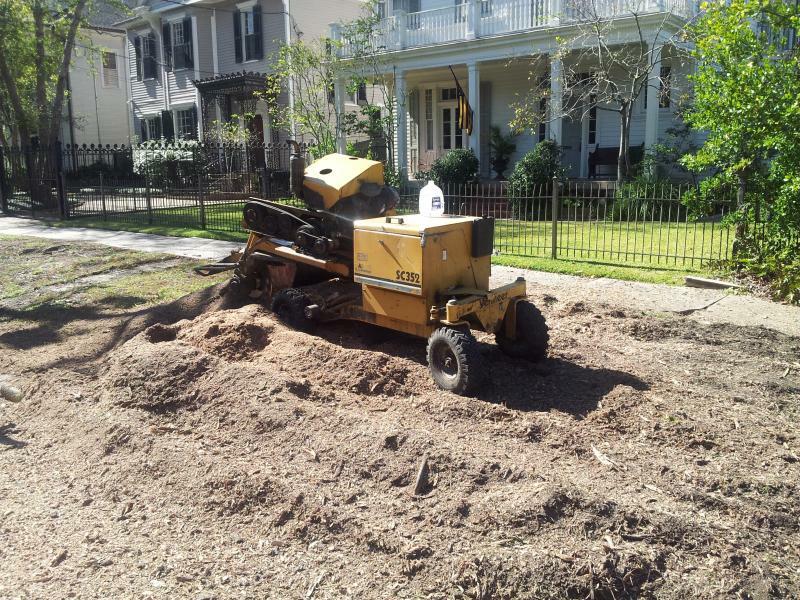 "Hank did an excellent job of removing a large Live Oak stump from between the sidewalk and the street in front of my Uptown New Orleans home. 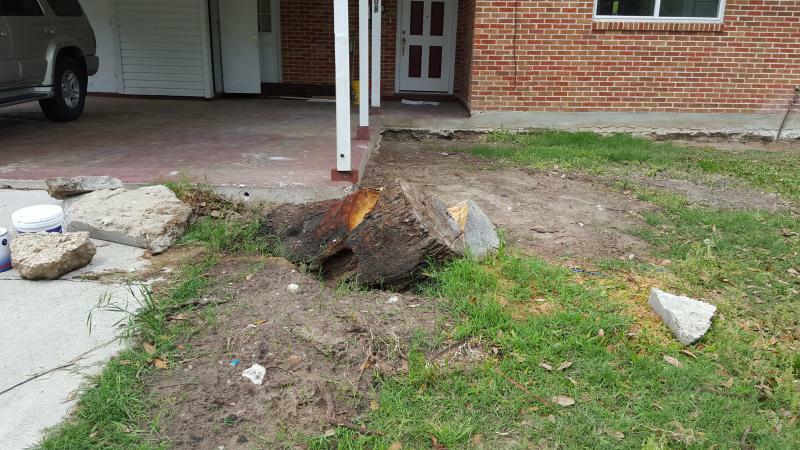 The tree was destroyed by Hurricane Katrina and the stump had become an eyesore in my historic neighborhood. Hank also connected me with another contractor who was able to clean and haul away the mulch. 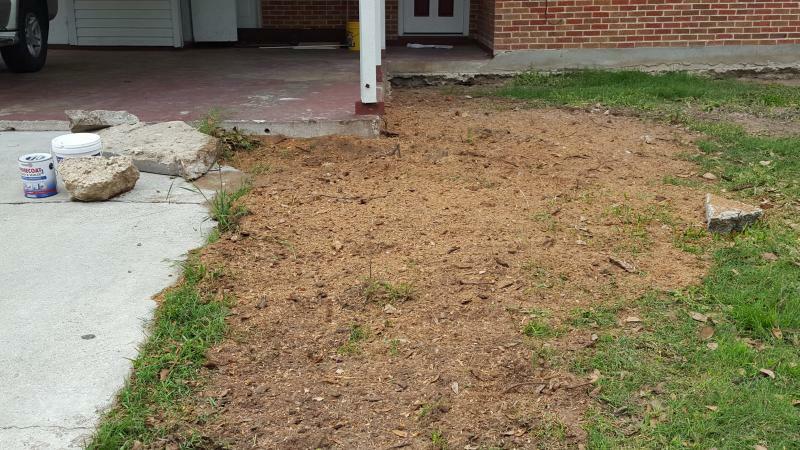 Hank was thorough in his work and now I have green grass where that once mighty oak tree was rooted. Thank you Hank!" "This business is fast, professional, and honest. I will definitely use Hank again. He did a GREAT job!﻿"
"I live on Bayou St. John in New Orleans. Hank was the only contractor I could find to remove this giant old pecan stump from the back yard of my waterfront property. My wife and I were sad to see this tree destroyed by Hurricane Issac. Hank reduced this monstor of a stump into something my lansdcaper could manage and haul away. Hank did well; my landscaper was able to level the area, fill it, and then lay sod over it. It now looks like there was never a tree there! Now we no longer have to look at that reminder of the tree that Issac took from us. Hank is the best!" 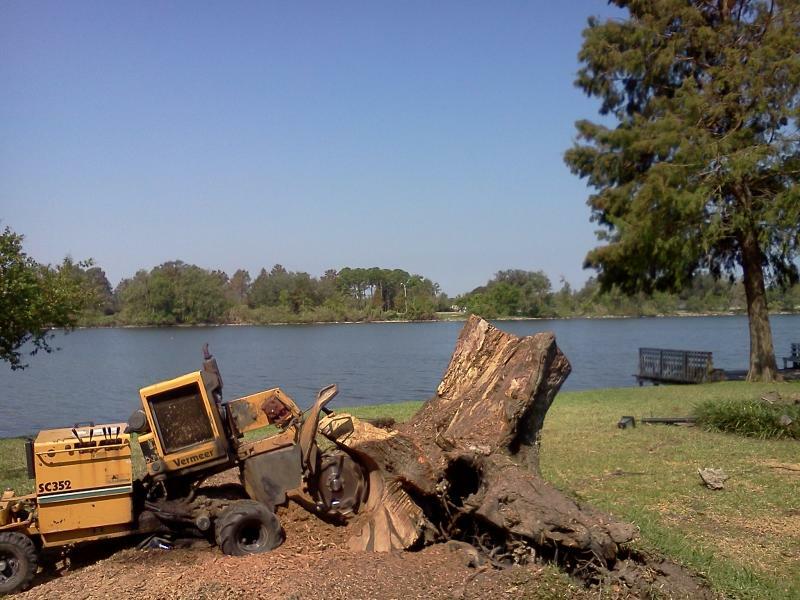 "I am in the tree service industry in Abita Springs, Louisiana. Hank does absolutely the best quality work out there. He takes great care to get it right and make my business look good!" 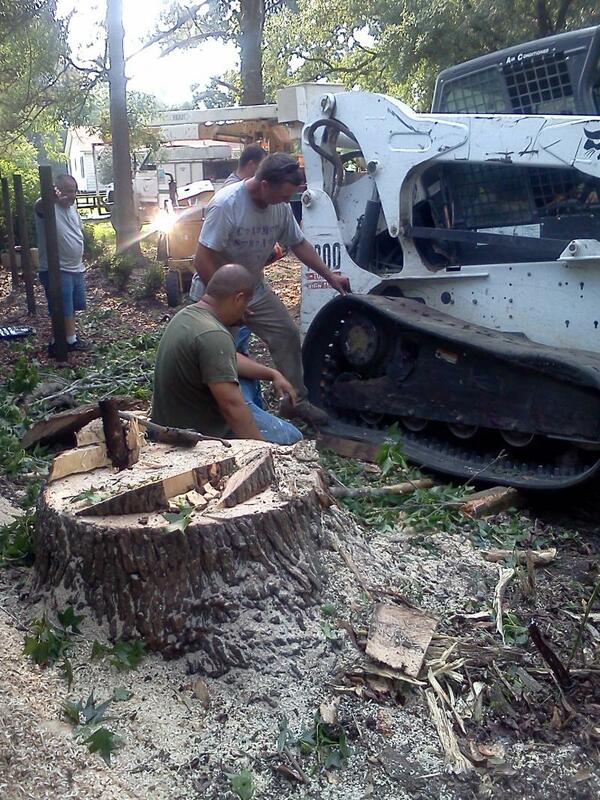 "I own a tree service company in Sun, Louisiana. I have worked with Hank's Stump Grinding on many jobs. Hank is always fast and always does good work! He works well with others too and is always willing to assist other contractors on a jobsite to make the work easier for all of us. Hank is very professional and always treats my customers with respect"
"I am a contractor that maintains rental property for several clients. All I can say is WOW! See the before and after pictures below! Let us earn YOUR positive feedback! For links to leave feedback, please click here.